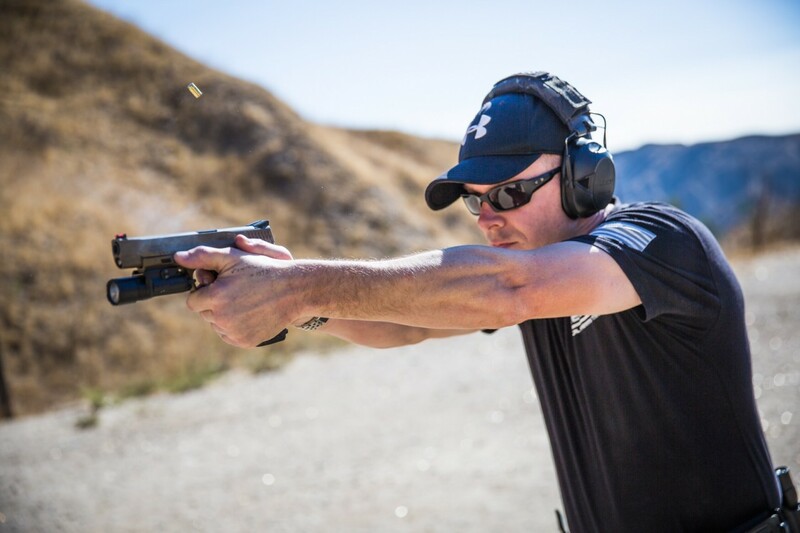 The Low Light Vehicle Pistol Combatives Course is designed to give the shooter a set of solid handgun fundamentals. Every class instructed at Sierra Element starts with the proper mindset. The class concentrates on the 7 elements of marksmanship, balancing speed and accuracy under stress. The Low Light Vehicle Pistol Combatives Course is designed to give the shooter a set of solid handgun fundamentals while operating a vehicle during low light and no light conditions. Every course instructed at Sierra Element starts with the proper mindset. The course concentrates on the 7 elements of marksmanship, balancing speed and accuracy under stress. This course will challenge shooters of all levels as we cover low light techniques that are currently being used in US and Foreign Law Enforcement/Military units.